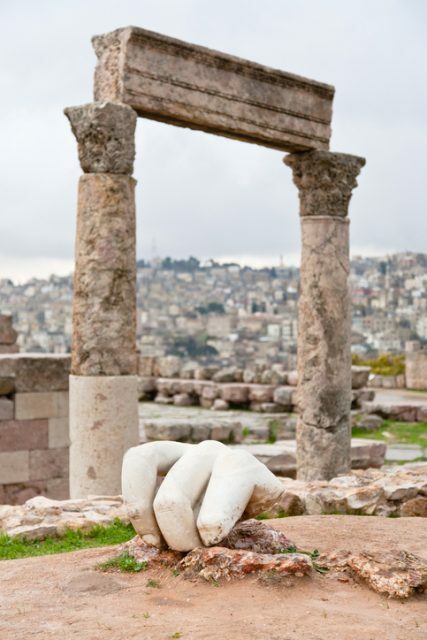 Huge Marble Hand Of Hercules Found In Jordan | Paranormal Forum: " Where paranormal, science, and spirit meet"
Discussion in 'Ancient History and Archaeology' started by JohnHermes, Mar 20, 2019. 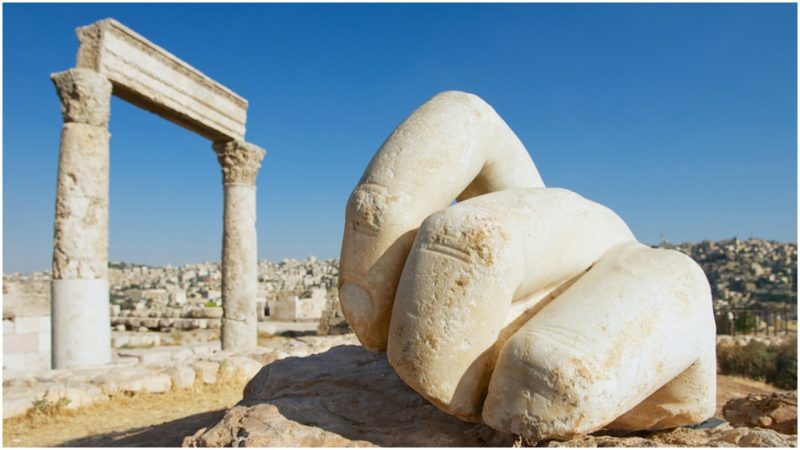 If these assumptions are correct, and extrapolating from the size of the hand, it is estimated that the finished statue would have stretched over 40 feet high, making it one of the largest marble sculptures ever to have been created in history. Such a feat would have required immense technical skill, wealth and resources. However, no other parts of the statue have ever been recovered at the site. If the temple was indeed dedicated to Hercules, and included such an enormous image of the god, then where is the rest of it? ParanormalMom and Paintman like this.